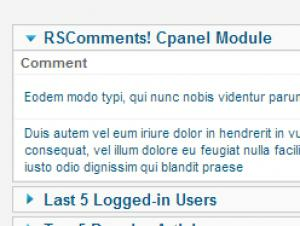 With the help of this module you can publish a list of your most recent comments in your Joomla! administrative panel. 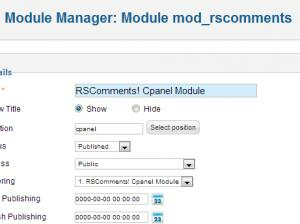 The module configuration is simple, you only need to set the number of comments that will be displayed. 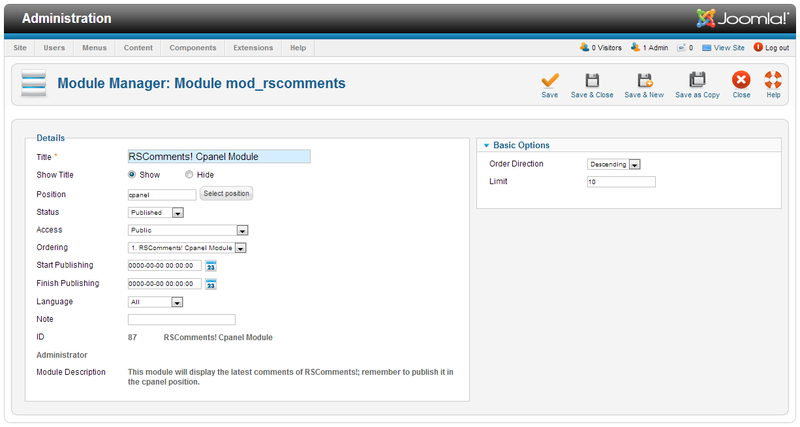 Please make sure that you publish the administration module in the cpanel position.